This week's Oral History is somewhat different. 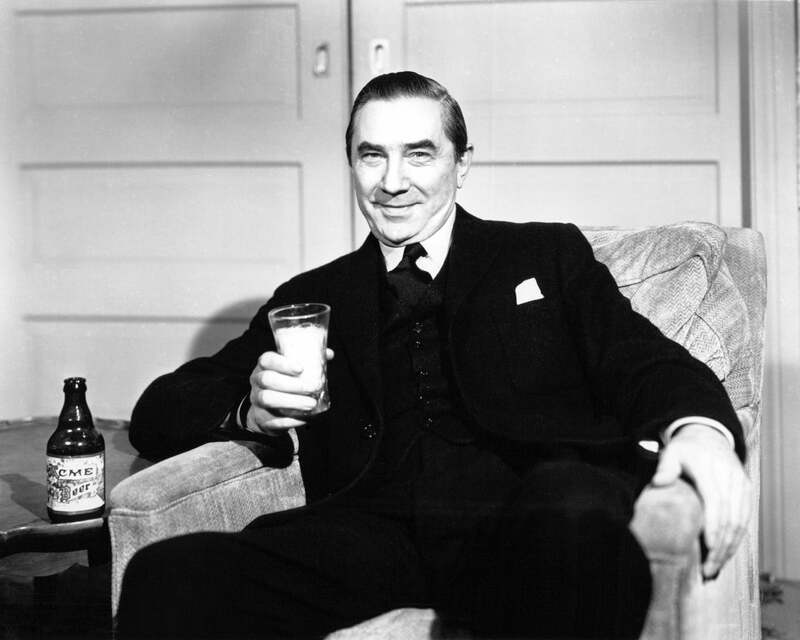 It doesn't come from the HFPA's archives -the world's largest collection of its kind, with over 10,000 items covering over 40 years of interviews, now housed in the Academy of Motion Pictures Arts & Sciences Margaret Herrick Library- but from an interview by HFPA journalist Jack Tewksbury with horror movie icon Bela Lugosi, in early 50s New York. The conversation covered the journey of the Hungarian-born actor from theater to classic thrillers starting with director Tod Browning's unforgettable Dracula (1931) and going on with The Black Cat (1934), The Raven (1935), Son of Frankenstein (1939), and The Wolf Man (1941), among others. But before all this, there was an unforgettable turn as Shakespeare's Hamlet. "Long before I became a horror movie actor, I belonged to a Shakespearean troupe that toured the country. I played Hamlet. Hamlet lost. You won’t believe how much Shakespeare was part of my life. Lived and breathed him. All stage actors boasted they did him. That was class. Fact of the matter, few understood or could handle what they spoke. No matter how long they did him. Maybe that’s why so many were drunks. We were in a theatre in Jersey City, New Jersey. The audience was rough-and-tumble, working-man Irish and very rowdy. I began my Hamlet soliloquy. Groans! I continued. They repeated what I said. They booed. A new scene. They threw soda bottles and peanuts at me. Tomatoes came flying at me - they sold them at the refreshment stand in the lobby - some hitting me square in the face. Others splattering over my costume. Do you see why I enjoy making freaky horror movies?"